JONATHAN RIMMINGTON says it’s been “a rebuilding job” at Liversedge FC during a turbulent start to the season. They won 4-2 at Albion Sports on Wednesday night for a first league win since August, but manager Rimmington admits they have been doing it tough after a number of recent changes. “The problem is, we’ve had a new chairman and new people coming in behind the scenes, and it hasn’t all gone smoothly,” he said. “The team that I’ve built over the (past) three years has been split up, so it’s been a rebuilding job. “It’ll take time like it always does. Bringing the right characters in is important. It’s a difficult time when everybody’s after your best players as well. The low point of the season came last weekend with a 10-0 defeat at Bridlington Town. “We went with a very young team, we didn’t have any centre-halves, (and) our best striker was playing centre-half for us and got injured after five minutes,” he explained. “So suddenly you’re playing with a team full of 19- and 20-year-olds. “Even though the lads do try and technically they are very good, they sometimes do things wrong in the wrong areas. “You need some experience and you need some older heads to play with the young ones, and we didn’t have that last Saturday. 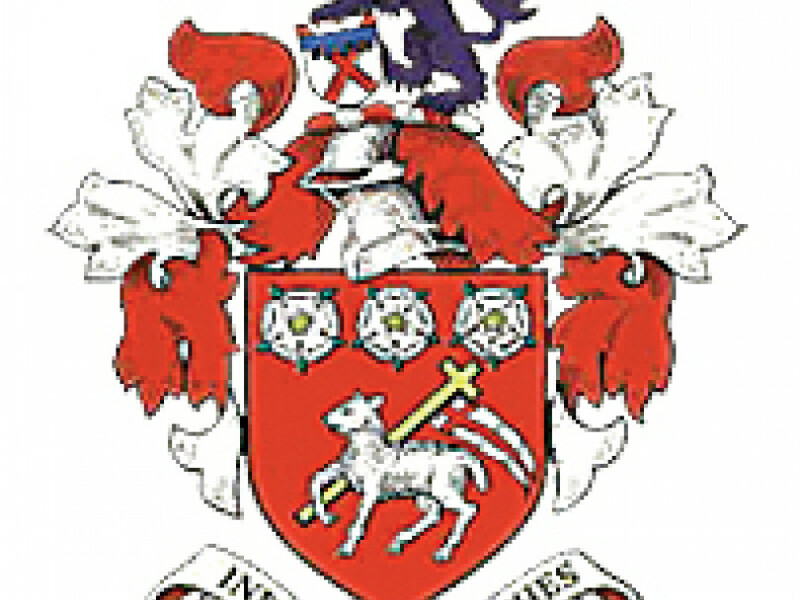 Liversedge face an important game tomorrow (Saturday) when they host fellow strugglers Harrogate Railway Athletic. However, Rimmington believes that the visitors are a better side than the table might suggest.